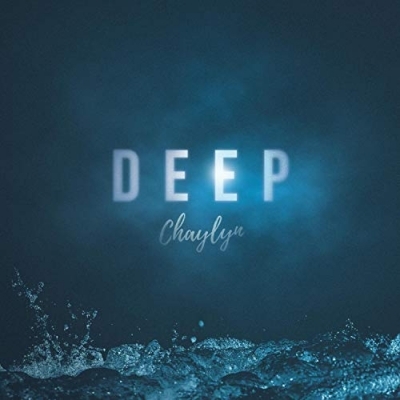 Worship leader and singer/songwriter Chaylyn, from Rockville, IN, releases her debut EP 'Deep' on September 3rd, 2018. Chaylyn's music is acoustic-pop and Christ-centered. A multi-instrumentalist, Chaylyn plays almost every instrument featured in her songs and never plays less than two different instruments at her live performances. "I'm so excited about this album and am praying for it to be able to reach and impact thousands of people", says Chaylyn. "I have faith that whatever happens, God will impact people through this music He's given me and that His love will be shown and shared with those who need it." At the age of ten, young Chaylyn first heard God calling her to the stage in a clear way. After attending her first concert, she looked at her mom and confidently said, "I'm going to reach people with my music like this someday." Ever since that moment, Chaylyn has committed herself to this calling, pouring herself into writing, recording, and learning all she could about music and the music industry. In January of 2017, Chaylyn began gaining some traction in the Contemporary Christian Music world, gaining over 2,000 social media followers in just a few months and establishing solid relationships with industry professionals. Since the beginning of 2018, Chaylyn has traveled over 4,000 miles to perform, write, record, and minister through her music. "Music is meant to be felt; It is therapy. It's supposed to be honest and real", says the singer, "That's why I write the songs I do about the topics I do. I deal with real-life issues and do so honestly, while offering some hope to those who need it."